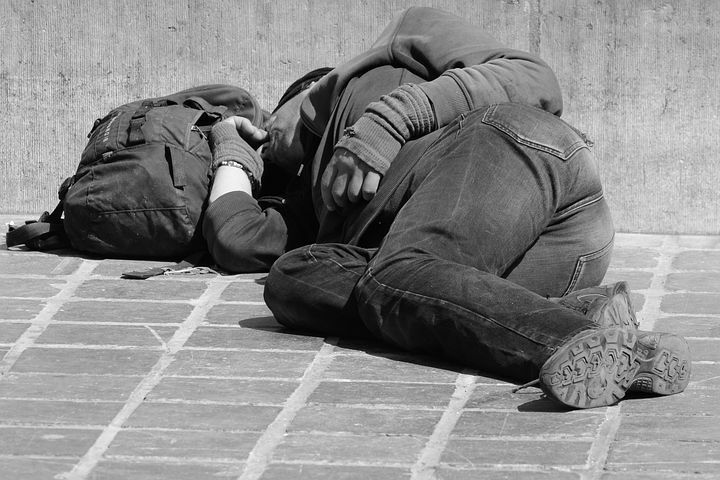 The City of San Diego has struggled enforcing laws surrounding homelessness for years now. In the past, the homeless seeking shelter in vehicles have been ticketed, fined, and if unable to pay, have had their cars impounded. “In the midst of a severe housing crisis characterized by dramatically rising rents, a shrinking affordable housing supply, long waits for housing subsidies, scarcity of shelter beds, and a homeless population that has grown 23% in five years, the City of San Diego is targeting its most vulnerable residents.” Advocates reason that punishing these people for seeking protection and shelter is not the answer. Many of the people living in their vehicles include families, the elderly, and college students who might lack the funds to live elsewhere, stated Tristia Bauman, senior attorney for the National Law Center on Homelessness & Poverty. Some families choose to live in a recreational vehicle in order to stay together because most emergency shelters allow only single adults. Shelters may also not be accessible to people with disabilities, explained attorney Ann Menasche of Disability Rights California. The case that drove this repeal began in 2015 when a couple living in an RV came to Disabilities Rights California. As attorneys worked their case, they realized it was a much larger problem than it first appeared. The attorneys soon connected with other people hurt by the vehicle residency ordinances, and started to take action. The repeal comes six months after a federal judge ordered the city to stop ticketing people under the law, saying it was unconstitutional because it’s too vague for enforcement. Councilman Kersey says, “It’s certainly not a permanent solution to the crisis that we are facing, but 100 percent of the time, I’d rather have someone sleeping in a car than on the sidewalk.” This repeal will help at least eight hundred San Diegans currently living in their vehicles, Menasche said. While the city still needs to update other laws, it is a step in the right direction.